The clergyman had been telling me for weeks that he had an incredible pro-life story to share in an upcoming sermon. The story began some time ago, with a husband and wife who had a dream of building a strong family. While they struggled, they managed to care for a good-size family which was the culmination of their dream. Then, at the age of 15, their daughter became pregnant. This caused quite a bit of consternation for the man, the woman, the teenage girl, and other family members. But once he got over the initial shock, the man counseled his daughter to give birth to the unexpected child. Years later, the man was on his deathbed. Who was it that provided round-the-clock care for him in the waning days of his life? It was the surprise granddaughter who pledged to provide him comfort and care. When an unexpected pregnancy occurs, a range of emotions can grip a family. But if they can just hold on and weather the storm, they can learn an essential truth: that every human life is precious and should be protected. The baby saved today could save someone else decades later. 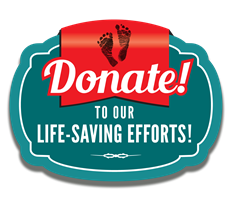 In providing support to a pregnant woman and her baby, the life you save may be your own. 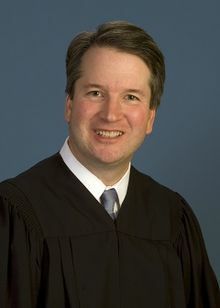 Senate Judiciary Committee Chairman Chuck Grassley announced recently that the hearing for Supreme Court nominee Judge Brett Kavanaugh will begin on September 4, 2018 and is expected to last for three or four days. Please take this opportunity to call Senator Casey at 202-224-6324 and urge him to change his mind and support Judge Kavanaugh. You can also call Senator Toomey at 202-224-4254 and thank him for his support of Judge Kavanaugh. 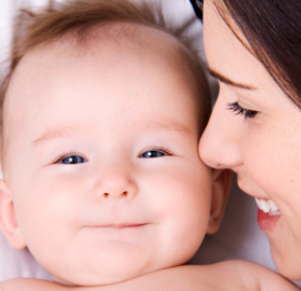 Great Allentown Fair: August 29 to September 3--Pennsylvanians for Human Life Allentown Chapter will be having a pro-life information table at the Fair. To volunteer for two hour shifts from 12 PM to 10 PM, call 610-570-2347. 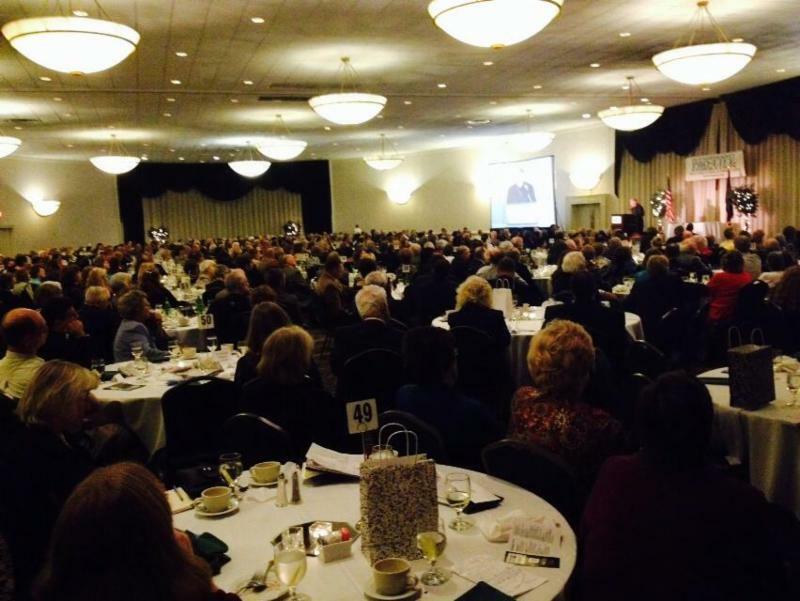 Annual Pro-Life Prayer Breakfast: October 27, 2018 from 9:00 AM to 12:00 P.M.--Citizens Concerned for Human Life of Cambria/Somerset will be holding their annual prayer breakfast at the Immaculate Conception Church Hall in New Germany PA. Guest speaker will be Mary Forr. Suggested donation for breakfast and speaker is $10. Please call to register in advance, 814-472-8584.